Mississippi Senator Build Eli Manning A Statue At Ole Miss ... He Deserves It!!! 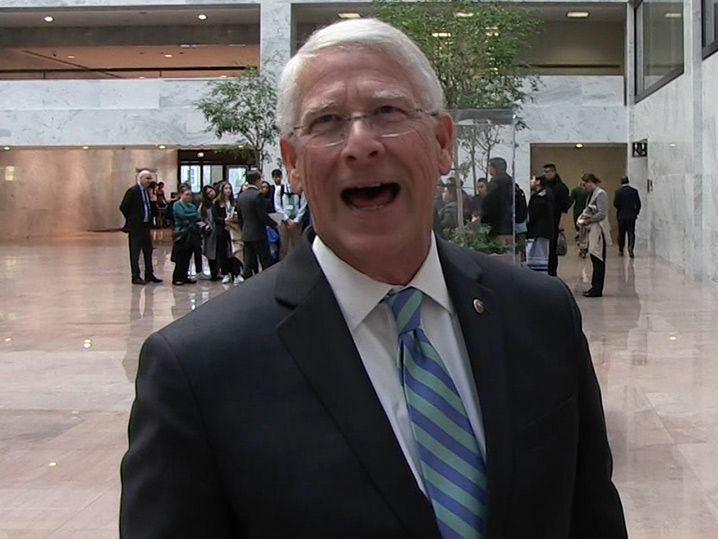 deserves to be immortalized in bronze at his alma mater ... so says Mississippi Senator Roger Wicker, who tells TMZ Sports the former-Ole Miss QB needs a campus statue!!! Of course, Eli's big bro, , already has a monument built for him in Indianapolis ... and the Mannings as a fam have been recognized in a few different ways already at Ole Miss. But, Wicker says Eli -- who's a legend with BOTH the Rebels and -- "absolutely" should have his own statue at the school. "Eli Manning is a great athlete. Two Super Bowl rings. A good family man. A good humanitarian. And, he volunteers his time." Think Wicker's just playing to his constituents?? Think again ... the senator actually attended Ole Miss with himself!!! As for Eli's Hall of Fame debate ... Roger tells us why Manning deserves a bronze bust there one day too!! !